We offer each and every insurer an unrivalled service. We are constantly improving and developing our offering to make us the perfect choice. 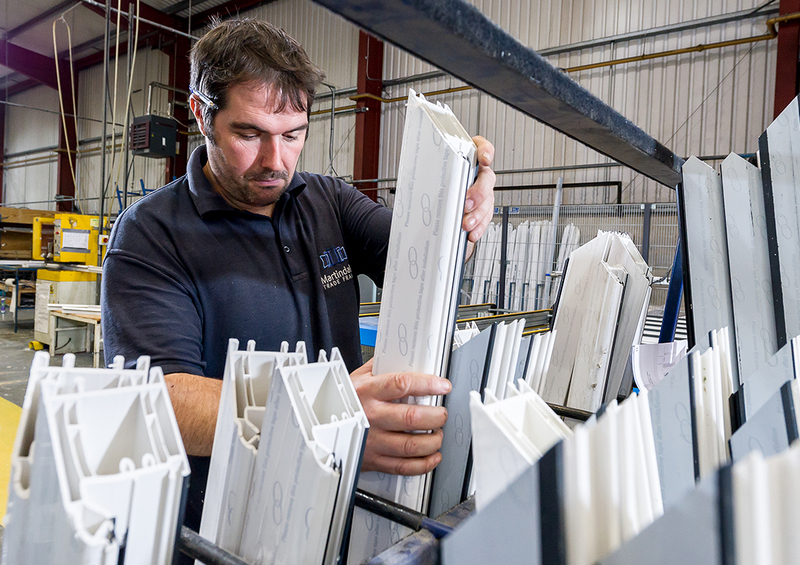 Despite operating in the glazing commodity for over 30 years, Martindales continue to adapt to changing market conditions by constantly innovating and developing new processes and solutions. 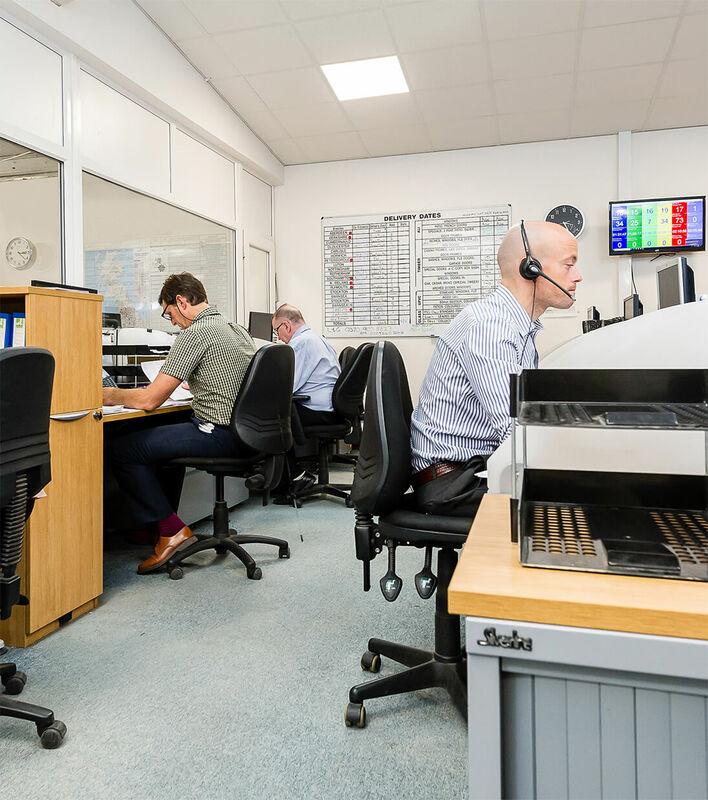 By being in total control of the claims process and only offering directly employed staff for repair, replacement and manufacturing we can truly deliver what we promise. 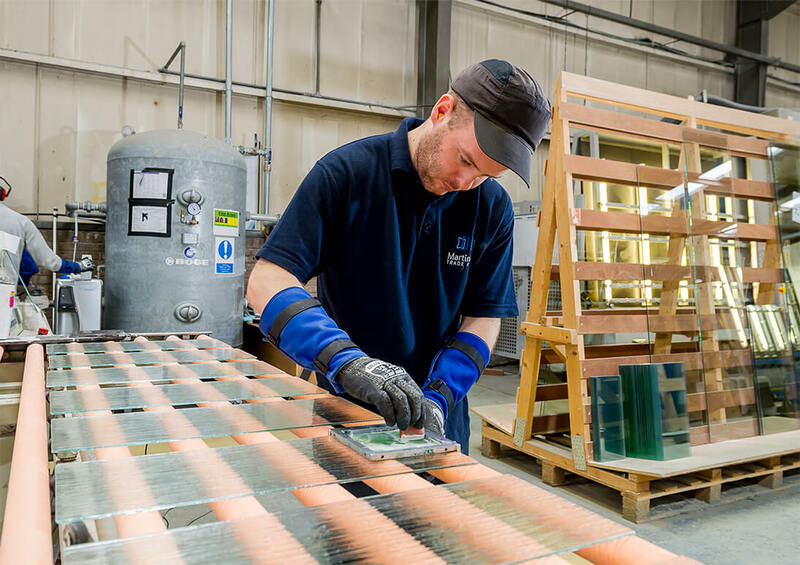 The end result is that we can complete claims quickly and using our repair techniques claims processing times are reduced by avoiding the need to manufacture items. 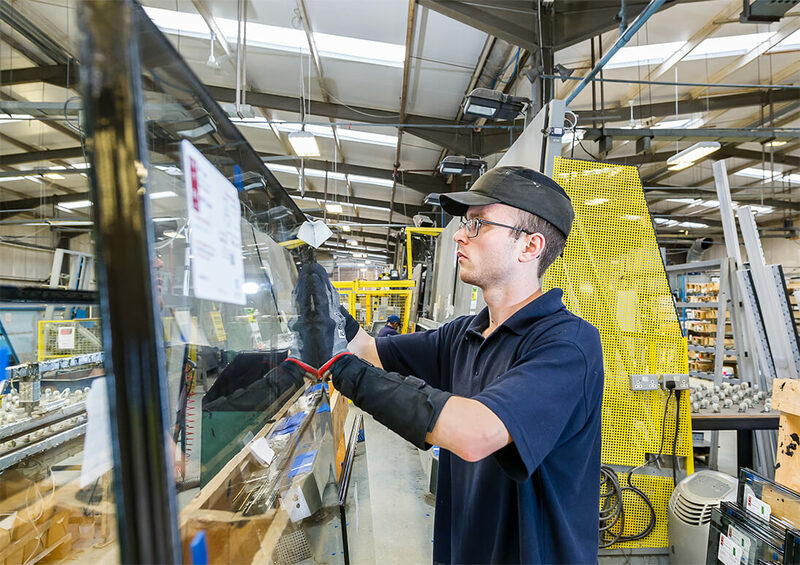 As a company we operate a repair first philosophy and our industry leading repair ratios ensure that we continue to drive significant financial savings for insurers. We are also unique in that our in-house engineering staff can fabricate obsolete parts needed to repair locking systems. 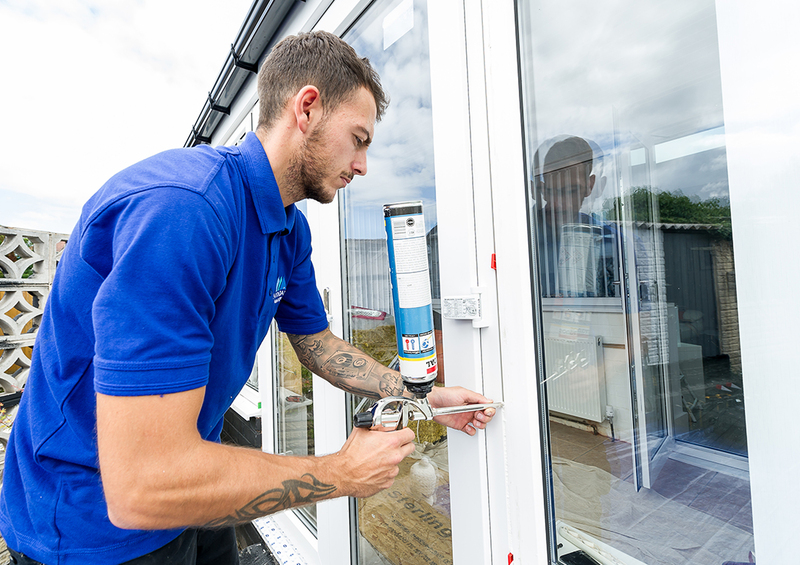 This enables high cost claims for replacement items such as doors, windows and conservatories to be avoided. By operating a single IT platform which drives the entire claims process from instruction, to survey visit, to estimating and through to work completion and then invoicing, we are able to maintain total control of each claim. This results in leakage being minimised and following repeated internal and extemal audits, we believe that Martindales now have one of the lowest leakage rates in the supplier sector. By only using directly employed and vetted people we have the satisfaction of knowing who will attend at each customers home. 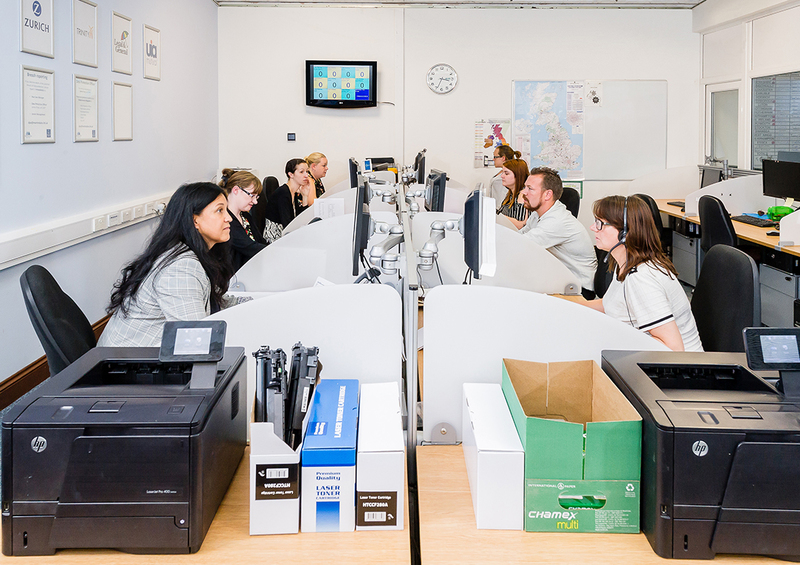 All our staff receive ongoing training to ensure that policyholders receive fantastic service. Our ultimate aim is to WOW customers and via our customer care programme a high percentage of policyholders recommend us to friends and family. It is our belief that complying with the principle of treating customers fairly benefits all parties involved in the claim process. 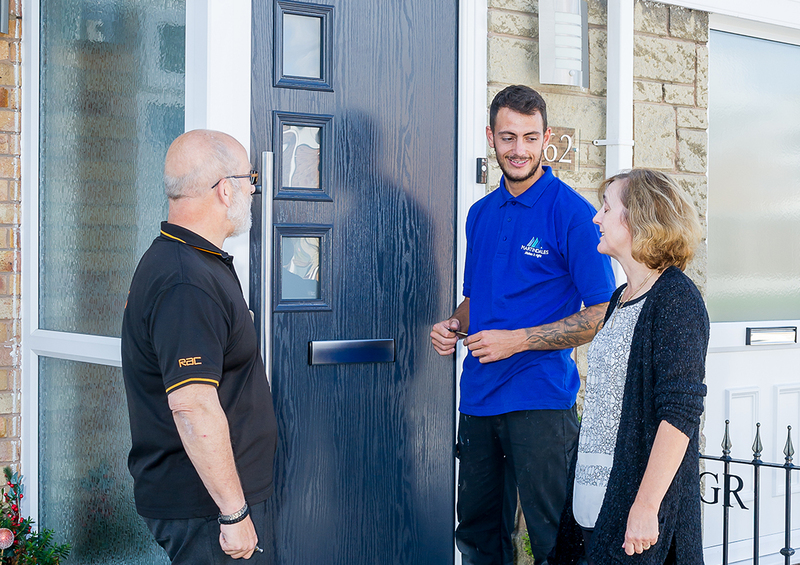 Martindales has fully embraced treating customers fairly and our ongoing work ensures that our culture is continuing to develop. Martindale’s fully recognise that the service a customer receives at the point of claim can have a major impact on their decision regarding whether to renew a policy with an insurer. We ensure accurate and timely customer communications. We only employ people who have the right attitude. Prompt attendance on site by our field staff. A flexible service to accommodate customer requests. A quality service, aiming to always do the job right first time.